Kathmandu (Pahichan) January 15 – Nepal’s first Mr. Gay Handsome Bishwaraj adhikari has been forced to delete his LGBTI identity from his LLB (BA) form. Adhikari who mentioned the identity of sexual and gender minority in five years LLB program was asked to remove it. He was asked to produce a recommendation from district proving that he was a member of LGBTI. 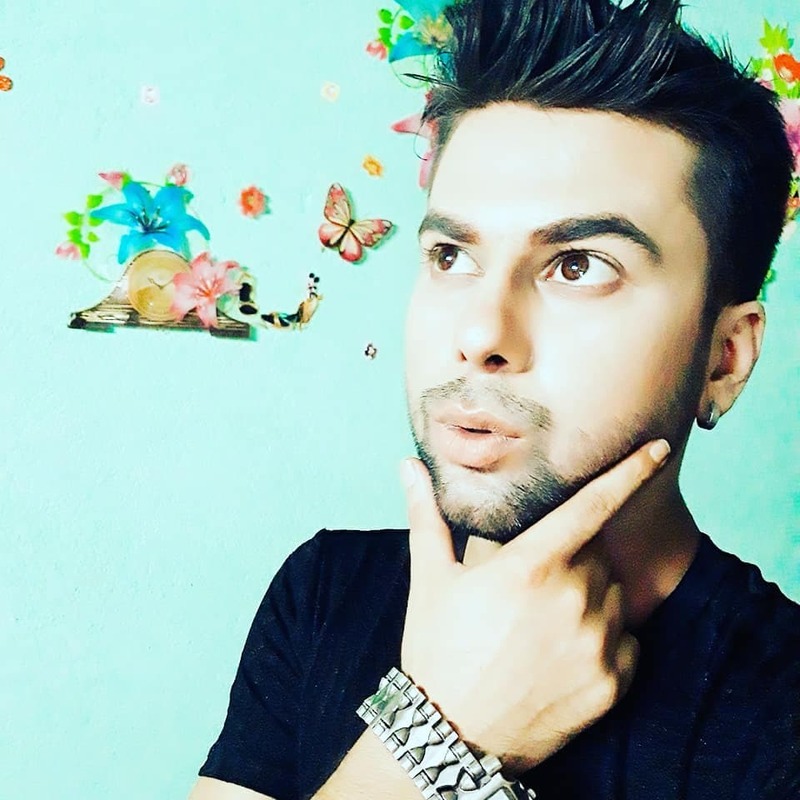 Adhikari is advocating for the rights of gay since nine years and he became first in the first gay handsome competition held in 2013. Deputy Din under Law Faculty Gyaneshwor Parajuli said community whose population is under 40 thousand are under marginalized and sexual and gender minority. Parajuli said who failed to submit authentic recommendation will be put under open category. Adhakari failed to pass entrance exam as he was not listed under O category. As per constitutional provisions, sexual and gender minority falls under O category. The article 12 of constitution and new citizenship bill presented in Parliament recognizes this community as O category. The article 18 has ensured the right to equality and article 42 has ensured the proportional representation of this community. In the education sector, marginalized community and sexual-gender minority are put in same category. So, LGBTI community is forced to fight with marginalized community for the study. Additionally, there are mandatory provisions to introduce certificate which has denied the student like Adhikari from pursuing higher education. Adhikari said O category could have been removed and he is repeatedly calling for the mismatch in form. He said they waited till the last moment waiting the proof and they were forced to incorporate in the quota. When asked Adhikari is under O category in terms of constitutional provisions, Parajuli said recommendation is required. Adhikari said it is a mockery of law to deny members of this community from pursuing education. Adhikari demanded to end discrimination to this community in the education sector.